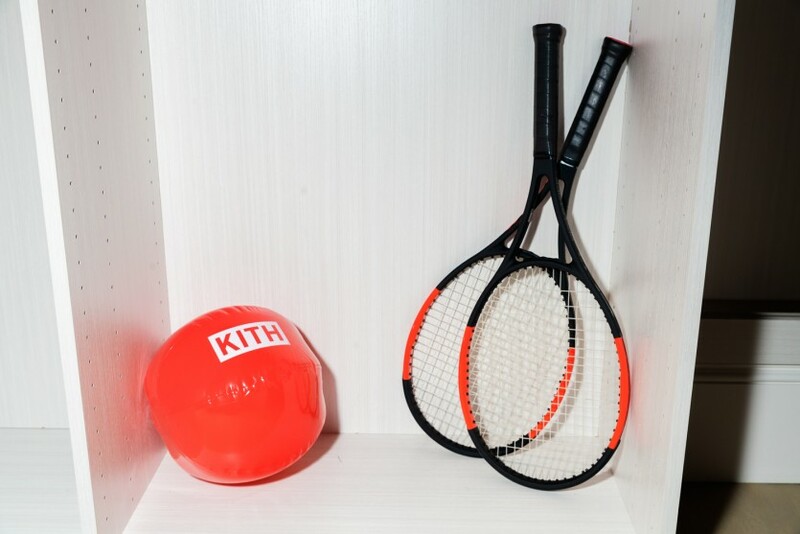 At this point, we’re convinced that there’s nothing Ronnie Fieg can’t do. 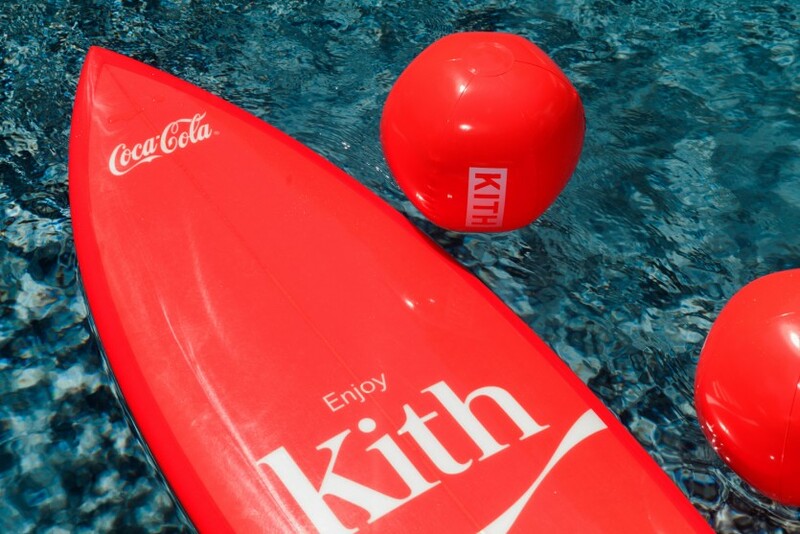 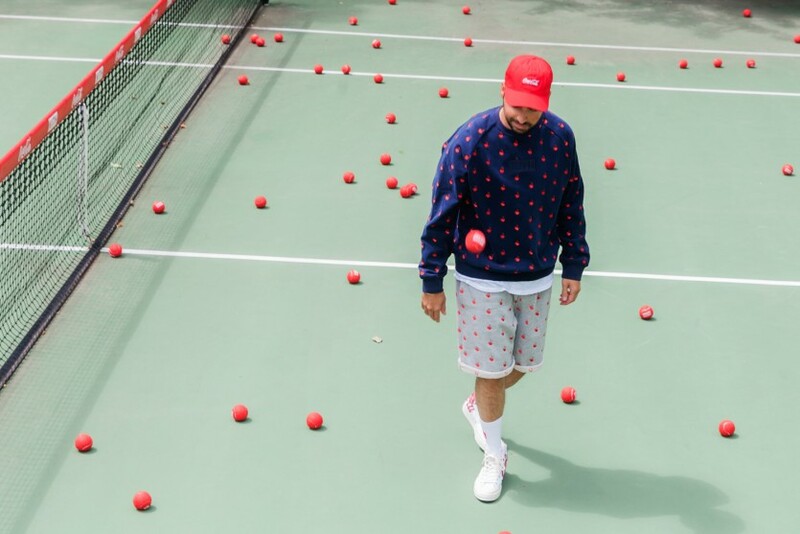 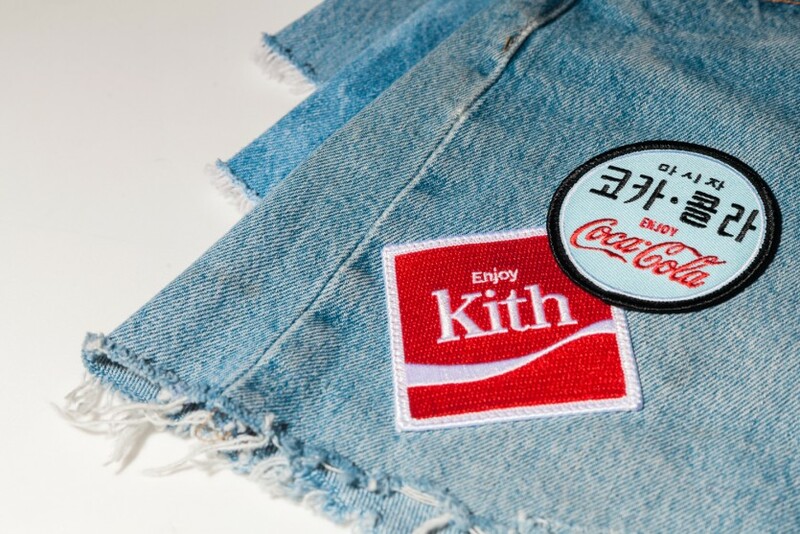 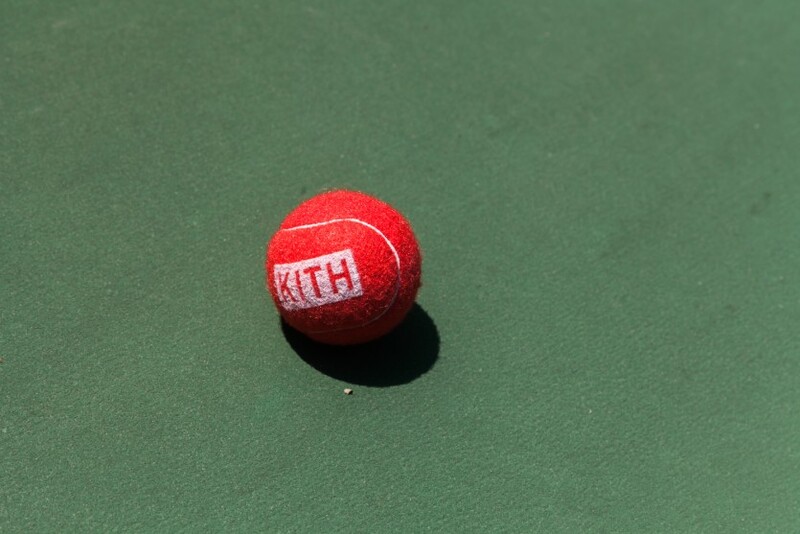 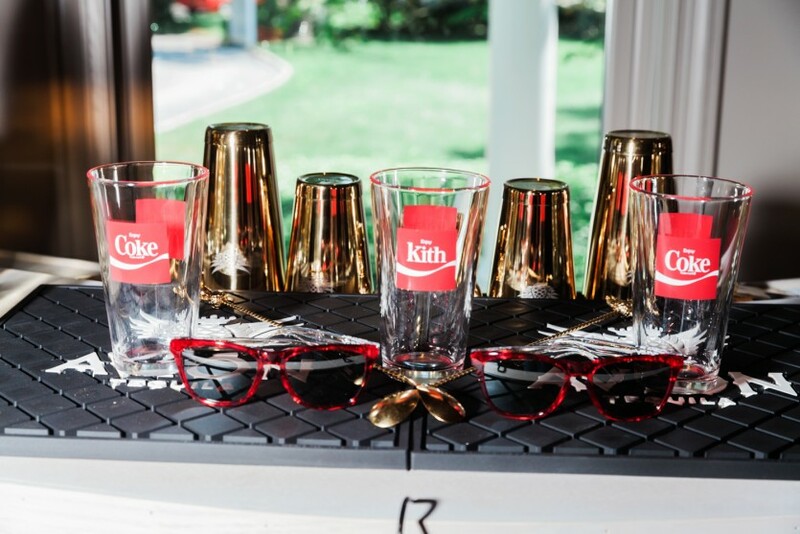 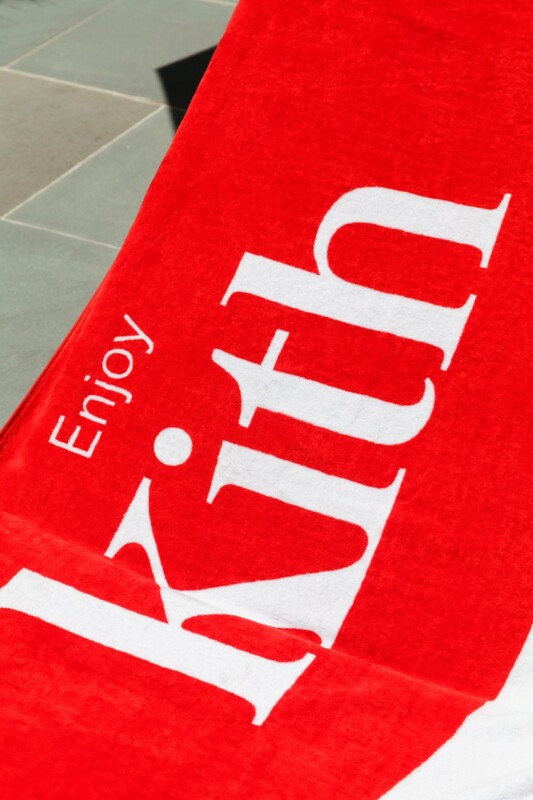 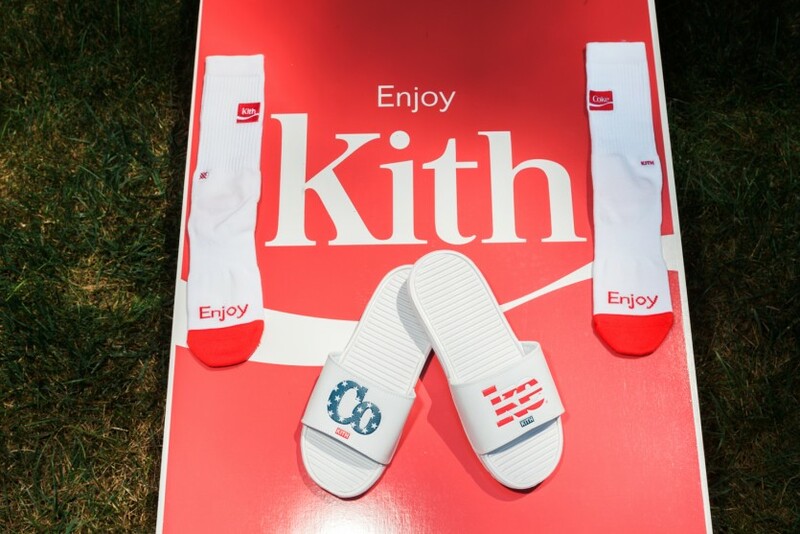 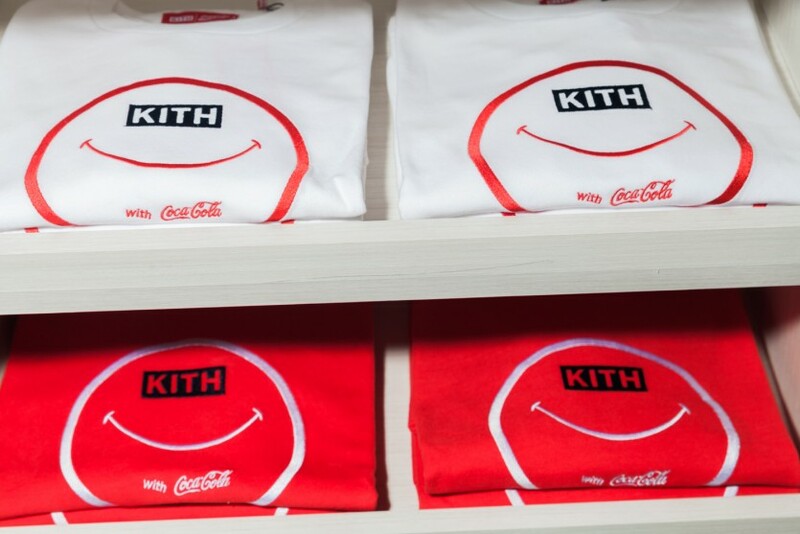 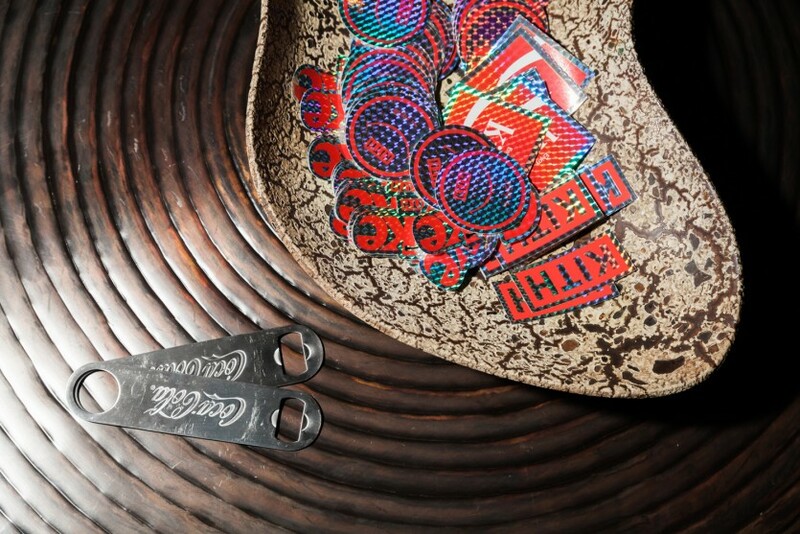 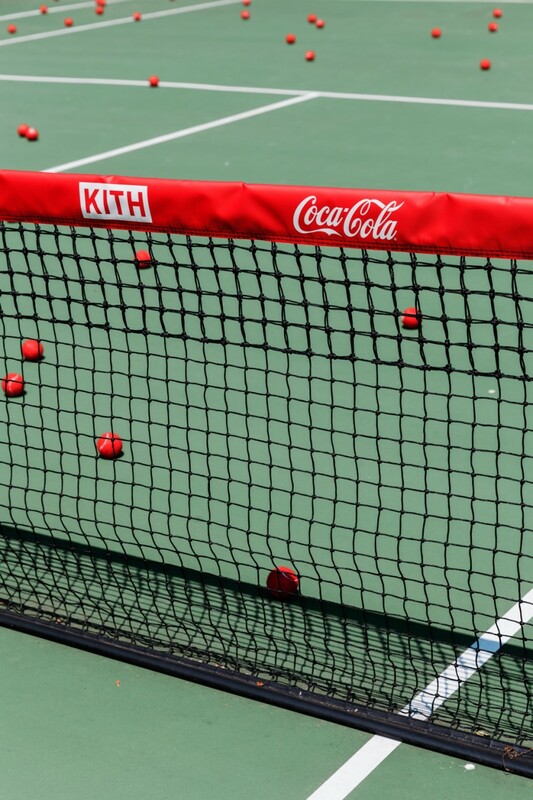 Not only does his seven-year-old brand Kith release new products constantly (which, by the way, sell out in about three minutes flat), but he continues to break barriers and surprise us with one innovative collaboration after another. 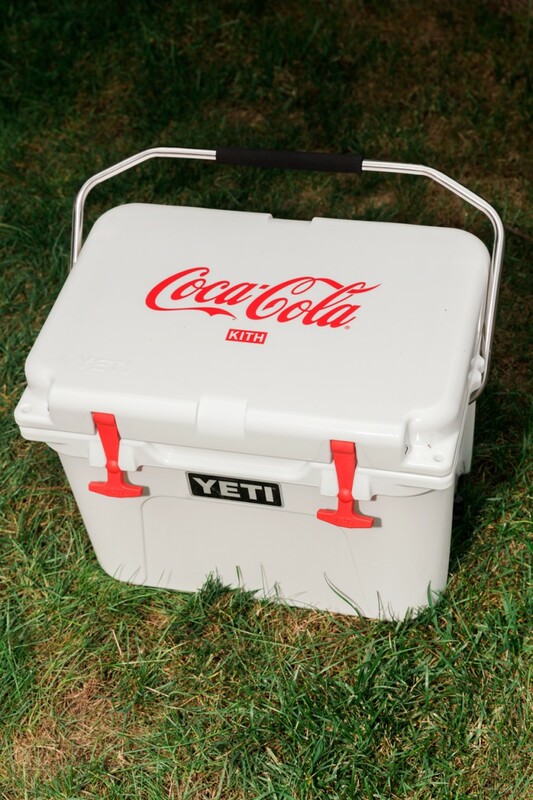 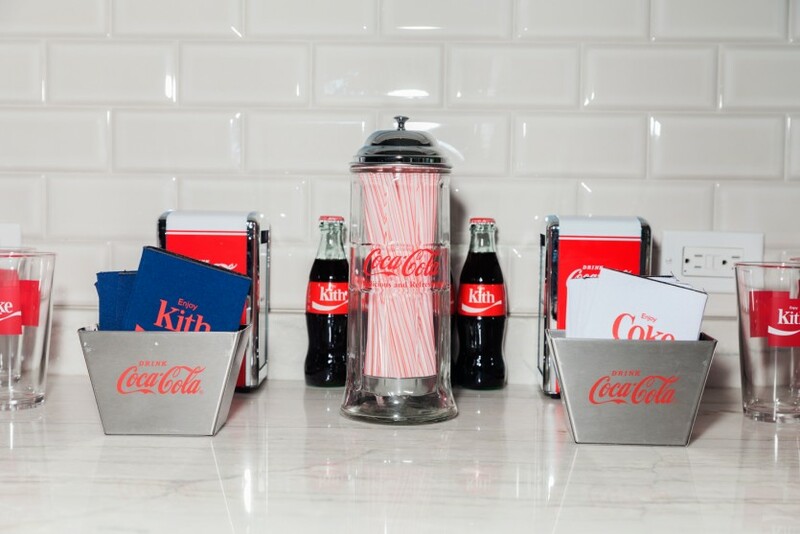 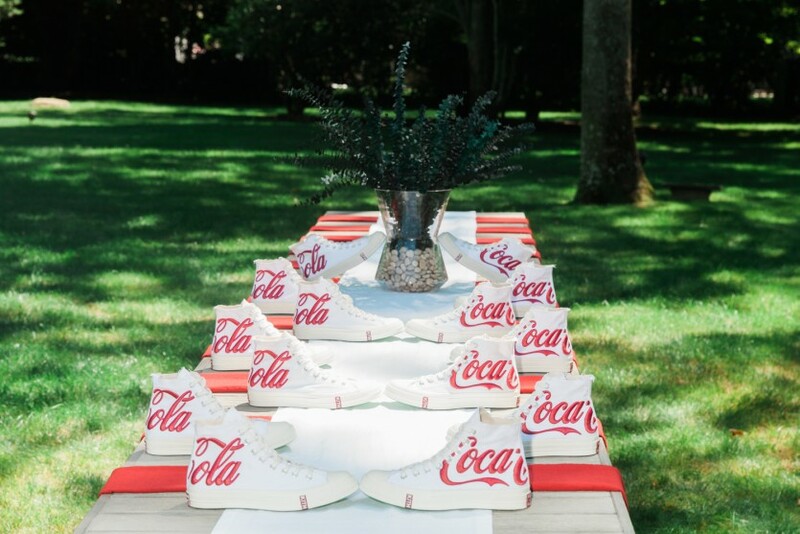 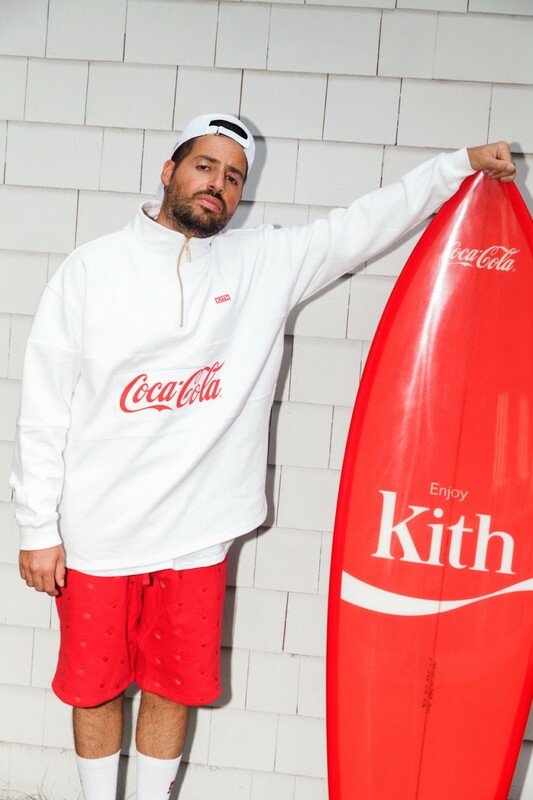 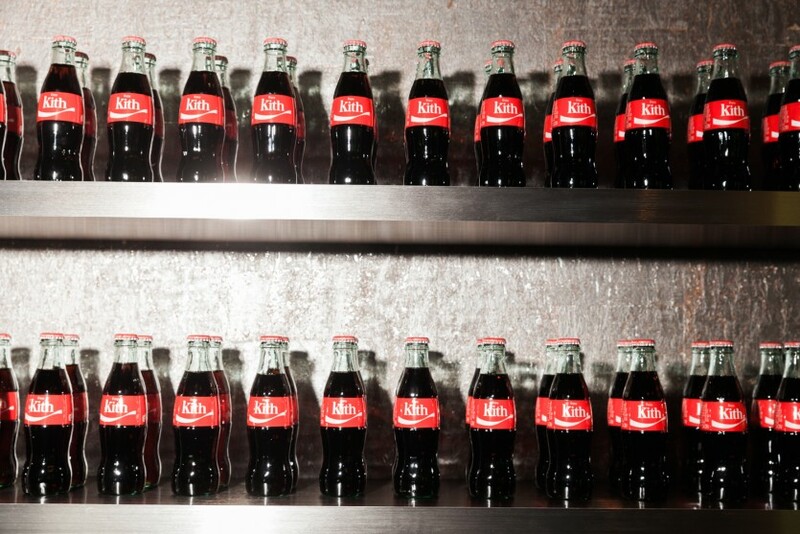 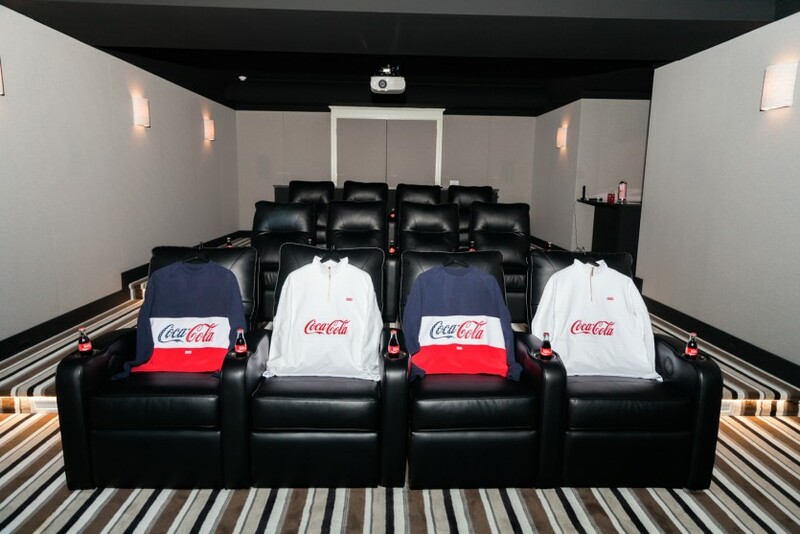 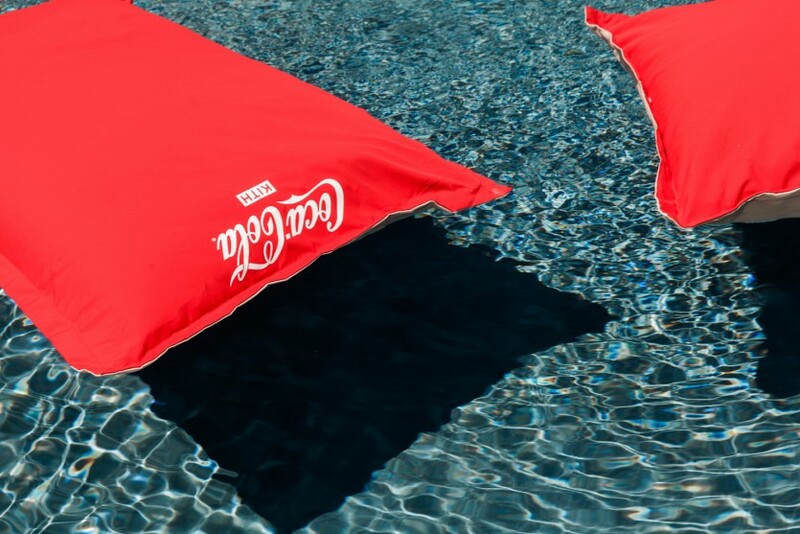 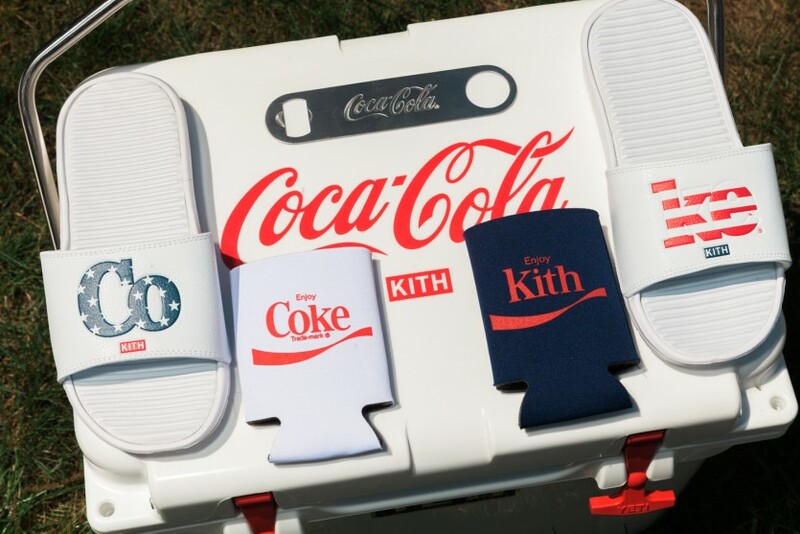 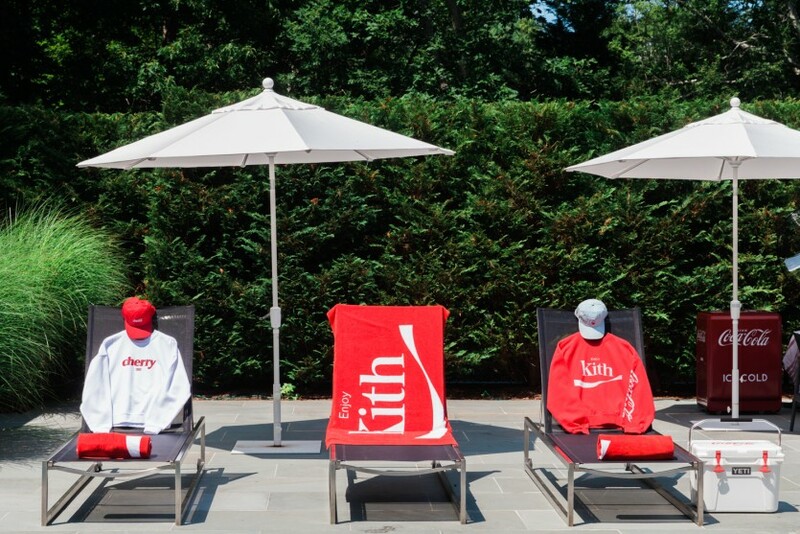 We’re convinced the guy doesn’t sleep (even though we did photograph him in his bed that one time)—even more so after making a trip to the Hamptons yesterday to get an exclusive first look at his second and most recent collaboration with none other than Coca-Cola. 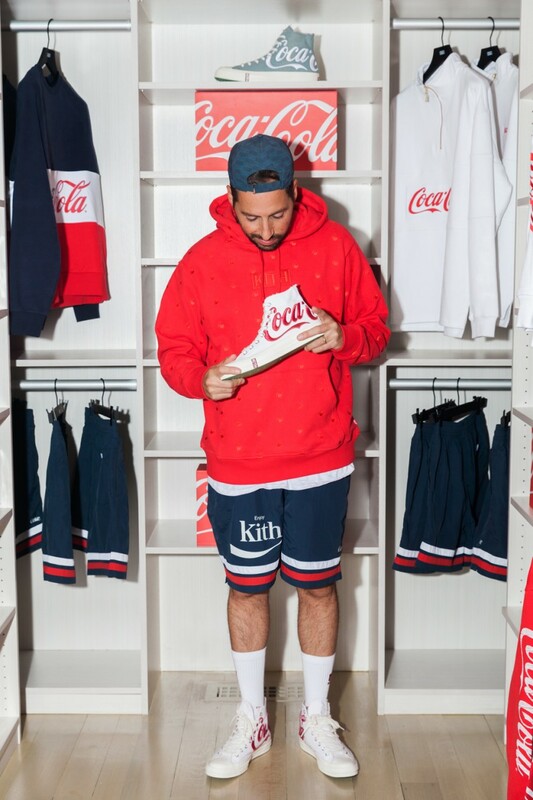 But the real standout part of the day was when we sat down to chat with Ronnie about his latest project. 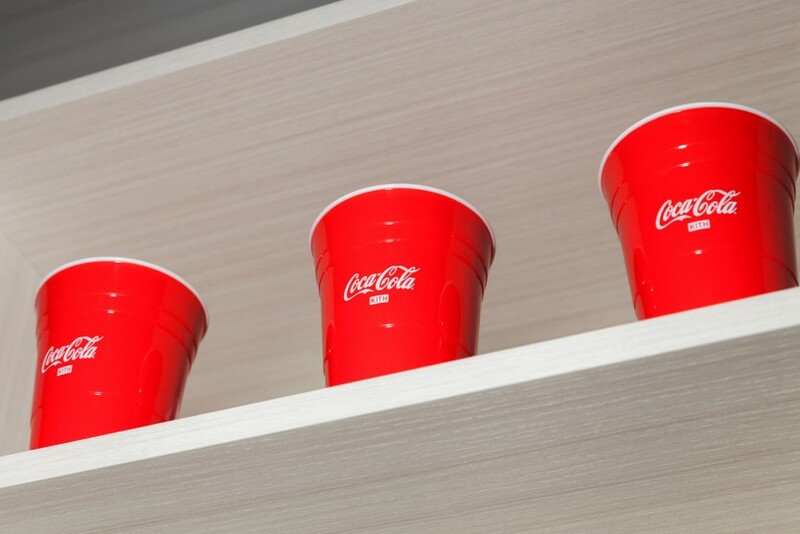 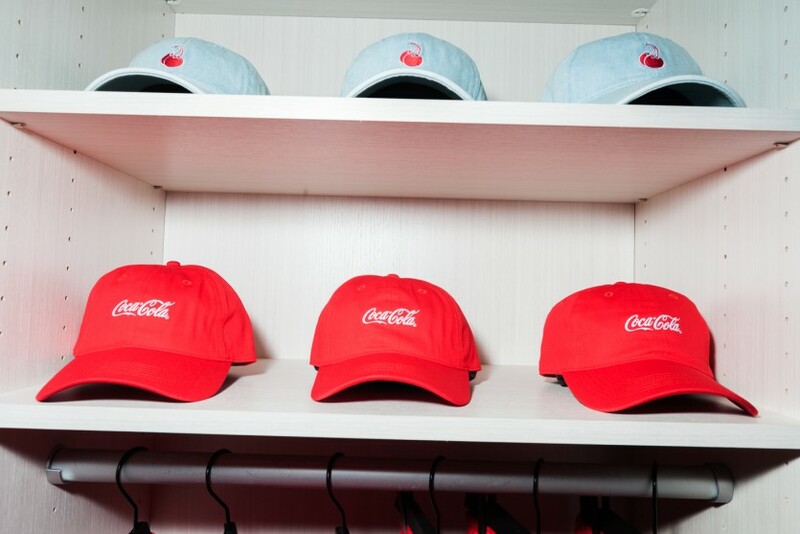 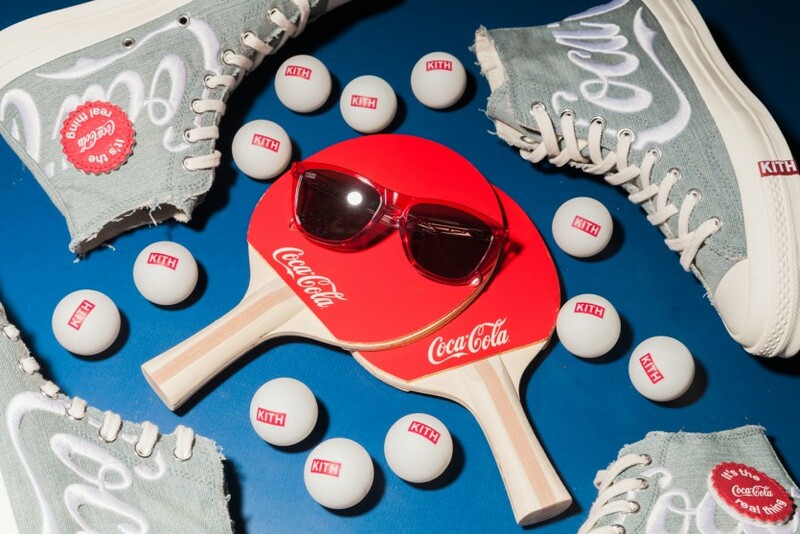 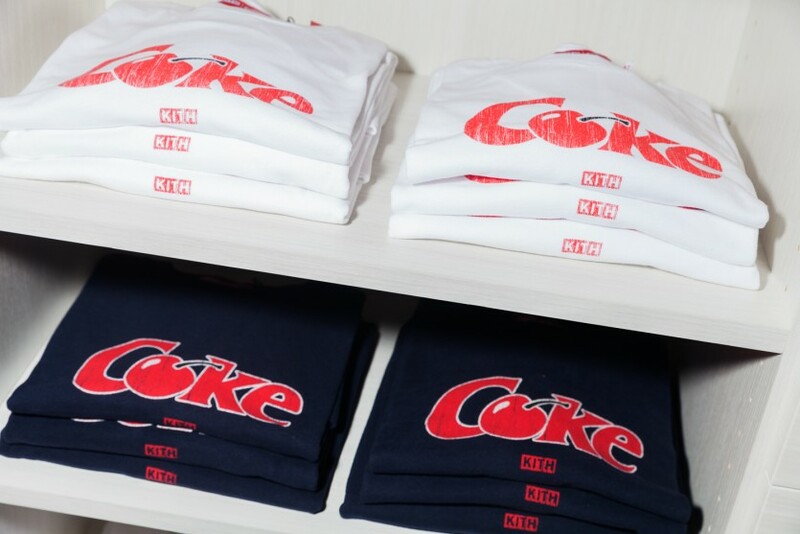 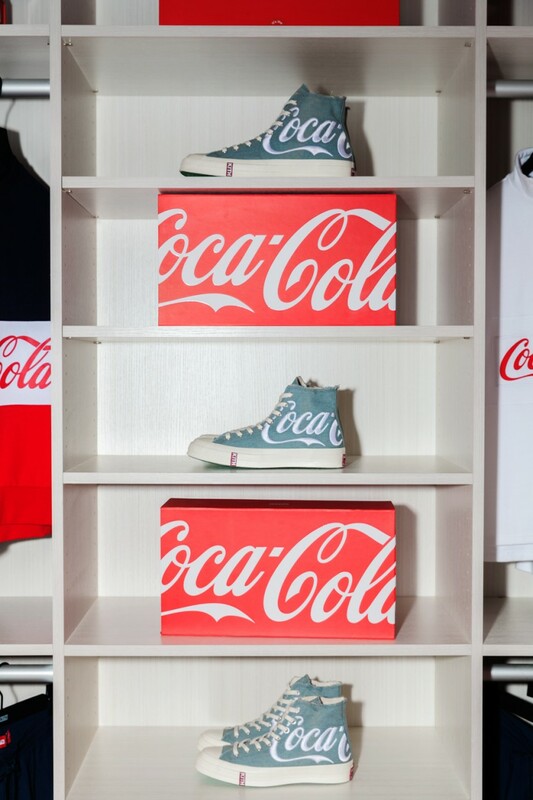 He spoke so passionately about this collection and about how it has sentimental value to him—the iconic Coca-Cola brand is one that he has loved his entire life, and there is no end to his appreciation for everything that the brand stands for and has done. 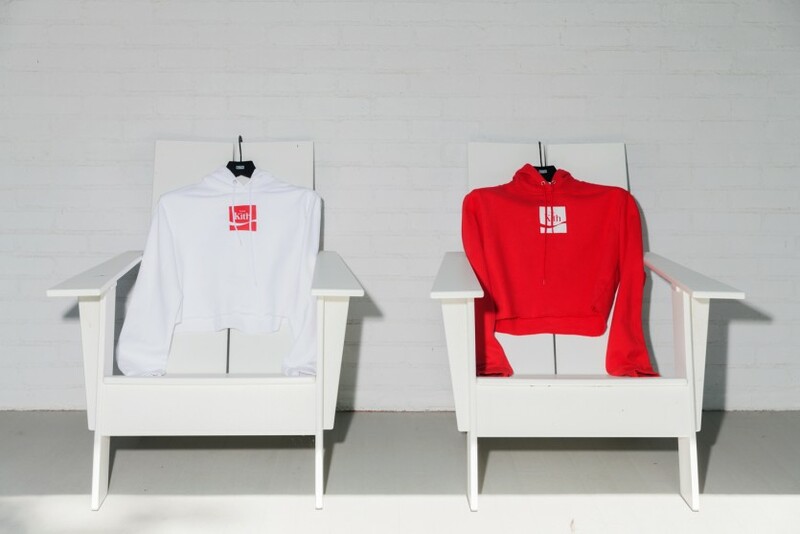 Which is *exactly* why he poured his heart and soul into it, stepping behind the lens for the very first time to shoot his favorite rapper, Nas, in the collection—he even produced a short video (please note the comment “What can’t you do?”; real talk) to go along with it. 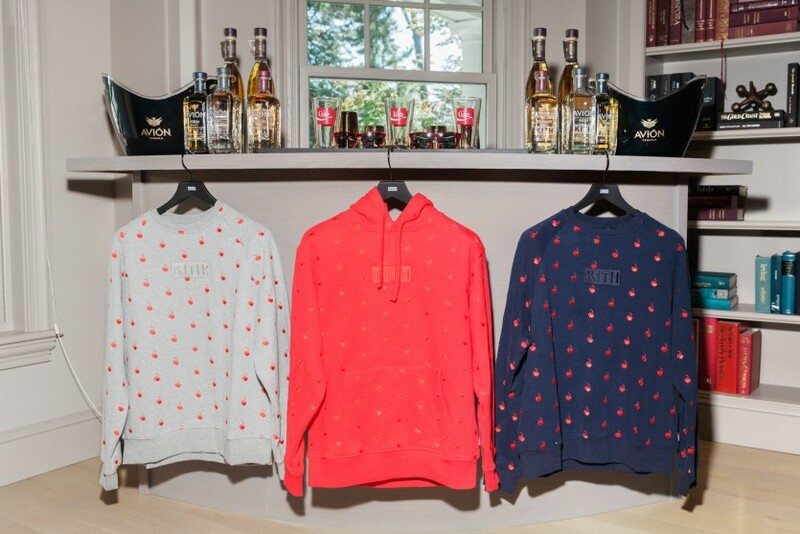 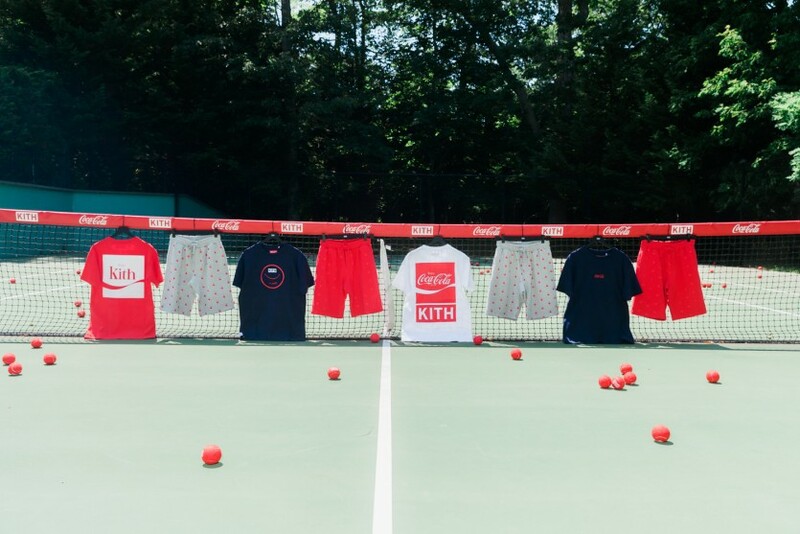 We’re going to go ahead and state that this all-American collection (as Ronnie would say) is the best collaboration that Kith has ever put out. 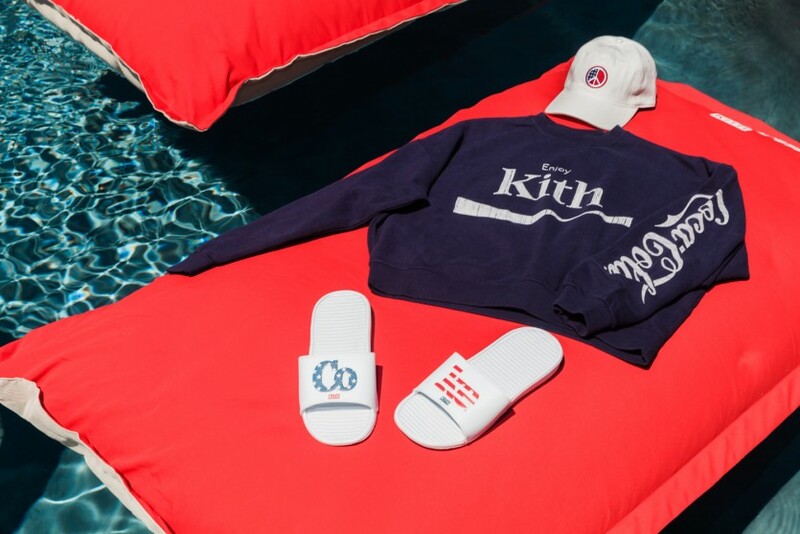 Click through the below gallery to read about Tommy Hilfiger’s influence on this collection, what Nas has to do with it, and why Ronnie considers this Kith’s biggest accomplishment.